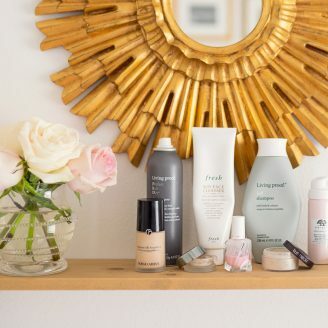 The Real Question: What Order Do You Apply Skin Care?! Because Who Actually Knows This Stuff?? A few days ago a girlfriend asked me what order she should be applying her skincare products and I looked at her with a blank stare. Seriously. I came up blank. I think I just assumed what the correct order was and have been winging it for the last decade. Honestly, it was a great question. To me, it seemed logical to just slather things on in the order of thickness… meaning serums and oils first, moisturizers last, etc. But since I had no real evidence of this being true I realized that I would need to actually do a little research. Well, my research lead me down a rabbit hole of skincare 101s and this is what I’ve officially come up with. So really, this post isn’t for you. It’s for me! I may just print this whole thing out and tape it on my bathroom mirror. This is my ideal skincare routine… I put an asterisk * next to the steps that I’m NEVER willing to skip! If I’m in a hurry or flat out too tired I will 1000% just stick to the basics and be done… So please know that this is not an every day, twice a day situation. It’s my ideal skin-glows-like-a-Disney-Princess-situation! 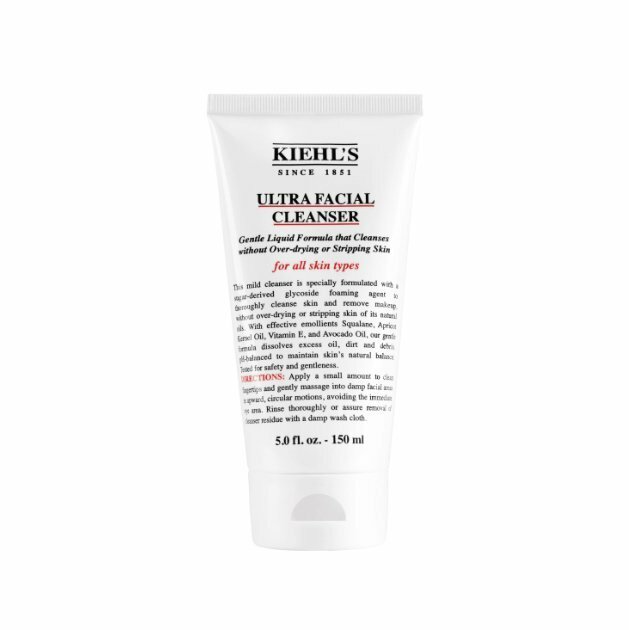 The best cleanser! I’m just so obsessed. Toner primes your skin for the rest of your routine. 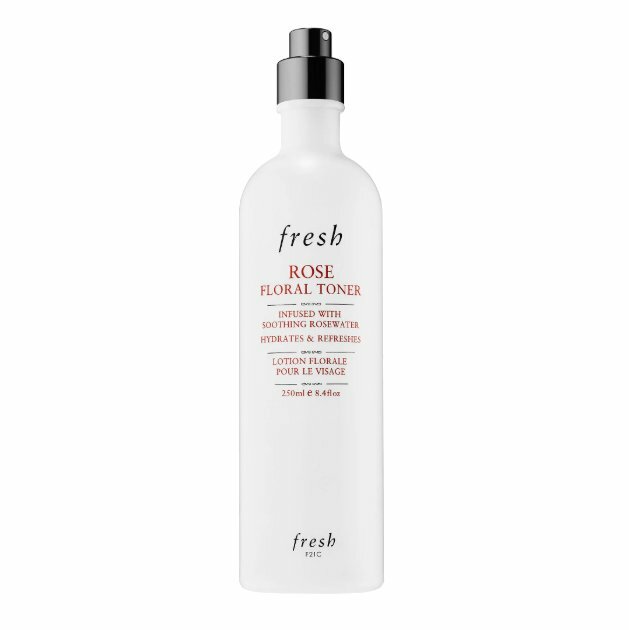 Fresh beauty’s rose toner is one of my favorites. 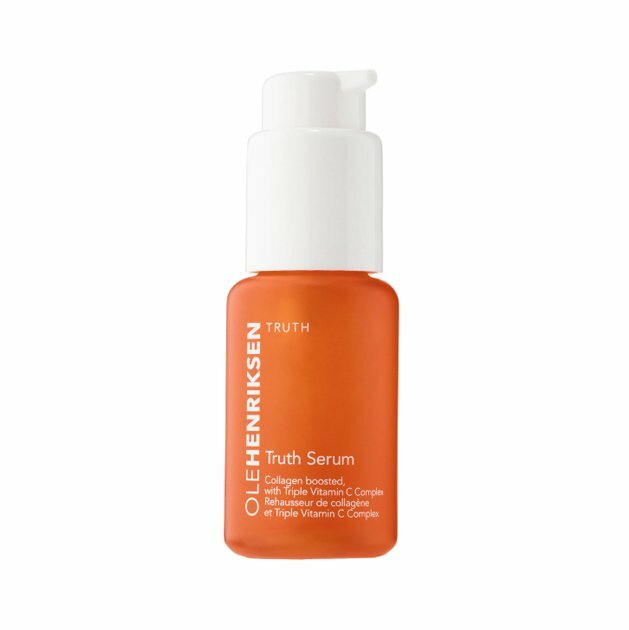 It’s like vitamins for your skin and it’s magical! Cannot, will not, go without eye cream. 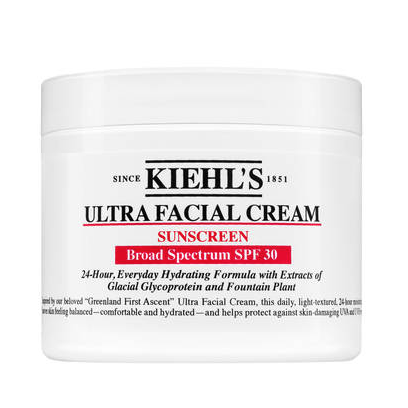 SPF is a must and this one is a staple! I’m just repeating myself here, but honestly, so good. 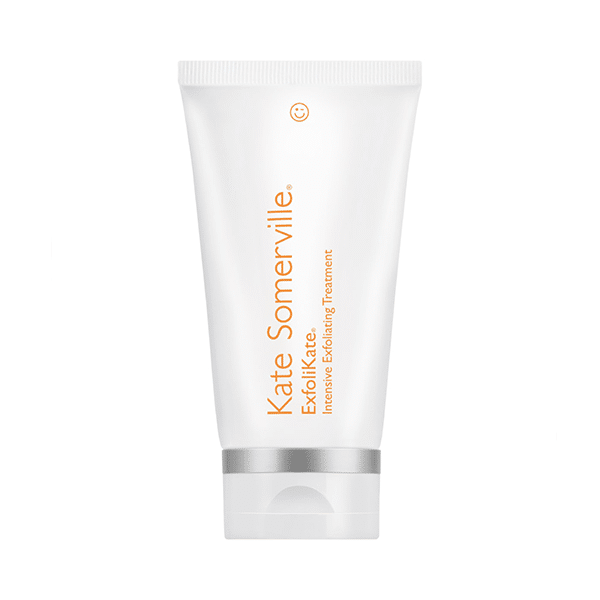 My favorite exfoliator of all time. Works wonders. Same toner I use in the morning! I am totally obsessed with this AmourPacific Essence. 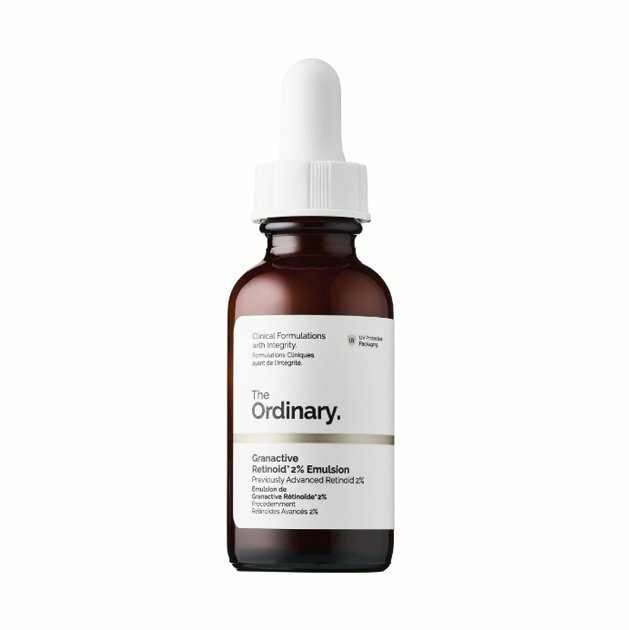 A $9 Retinol that works?! YES PLEASE. Another AmourPacific find that I’ve fallen in love with! 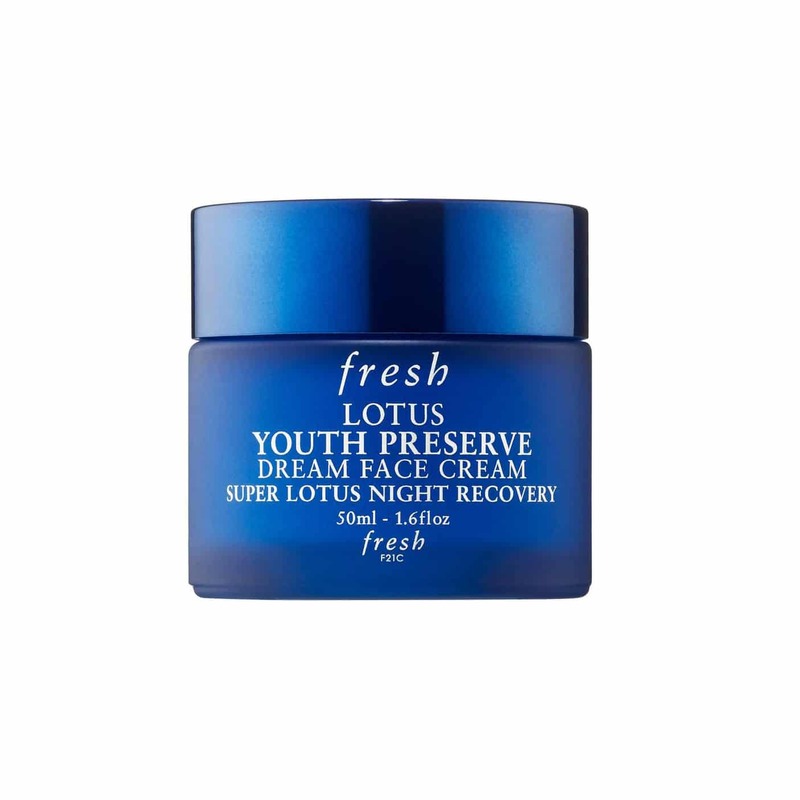 Such a great night time moisturizer! This is SO helpful!! I truly didn’t know how to do this forever and wasn’t willing to go down the internet rabbit hole to find out. Thank you so much for this perfect overview. 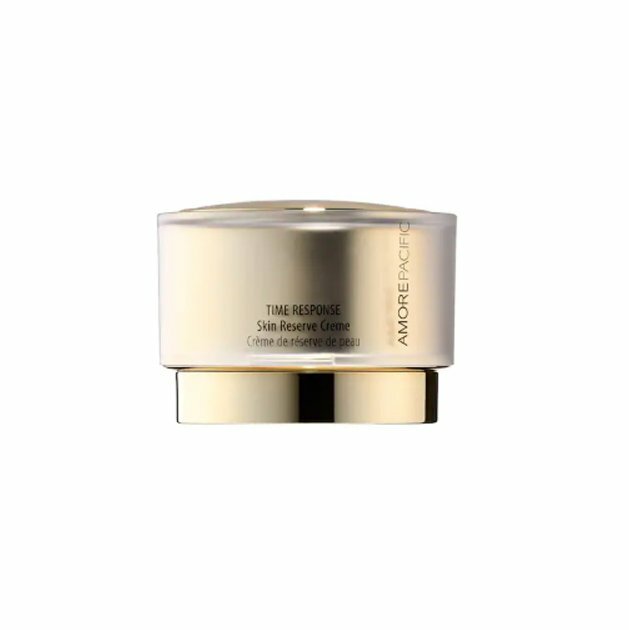 Does the recovery oil go in last only if you didn’t use a moisturizer? If you use both, does the moisturizer go over the oil? It does make sense! Thank you, Ashley! I haven’t noticed a difference in my skin no matter which order I put them on. But I have always been pretty happy with my skin and never really notice a difference no matter what products I’m using…plus I’m not terribly observant. Just trying to be as good to my face as possible! This is such a helpful post! Thank you so much! 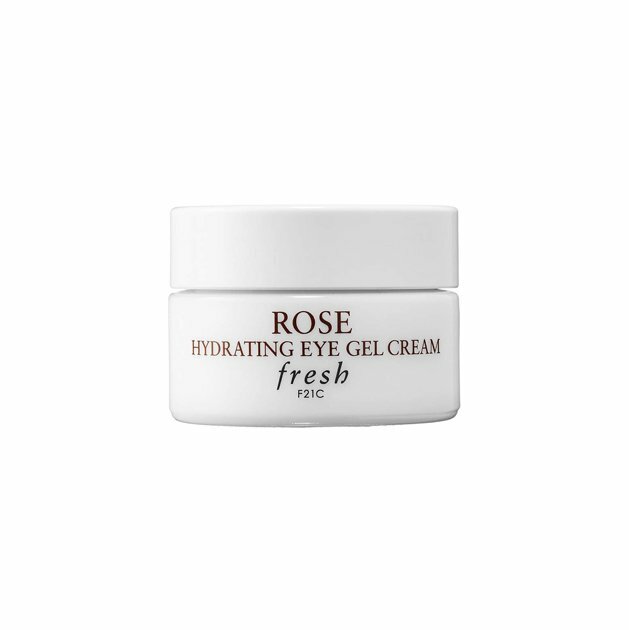 I love your skincare posts, and am just wondering if you have any recommendations for a product to help with under eye puffiness? 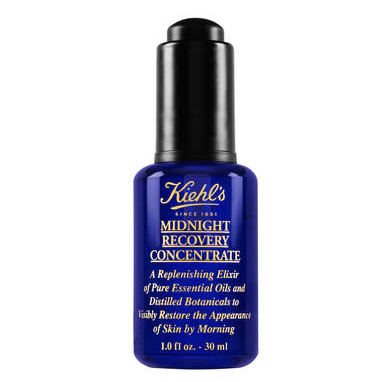 I’ve been using Kiehl’s Midnight Recovery eye cream, but haven’t really noticed too much of a difference. Thank you so much!